You might have been hiding under a rock if you haven't heard of this bait before. Don't worry, it's not too late to jump on the fish catching bandwagon that the Gary Yamamoto Senko has created since its discovery. Due to its design's simplicity this bait is made for all anglers. Cast it out, let it the bait work it's magic, and catch fish. It's that simple. 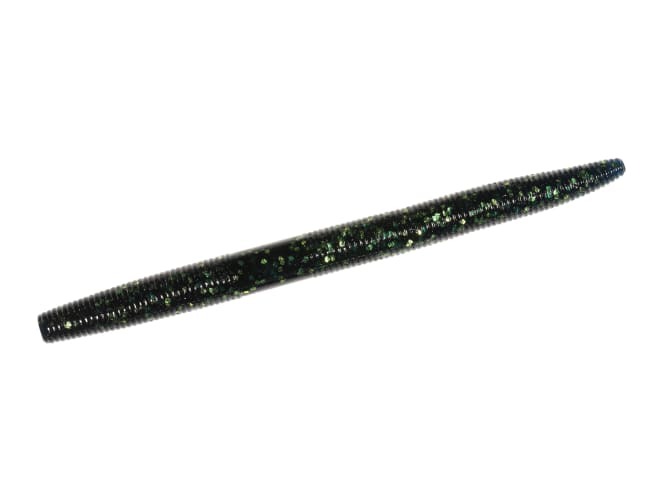 Rig this worm Texas style, wacky style, or even neko rig it for the best results.